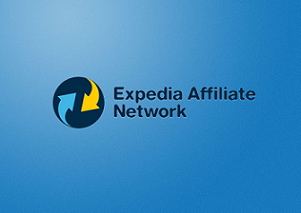 Expedia Affiliate Network (EAN) is part of Expedia Inc., the world’s leading online travel company. EAN creates the tools and technology that help millions of travellers find the perfect hotels for their next trips. As the world's fastest-growing private label travel affiliate network, EAN works with over 7,500 partners in 33 countries to turn their web traffic into hotel bookings and happy customers. 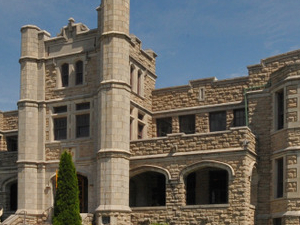 EAN’s latest news can be found here.